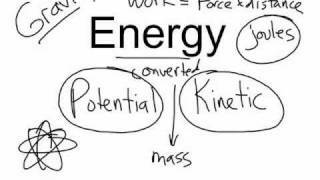 Ms.Lewis lesson on energy conversions, 8th grade physical science. 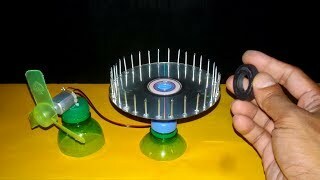 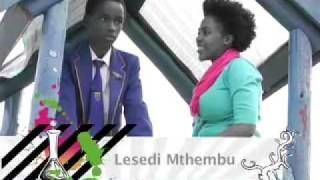 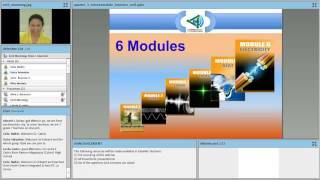 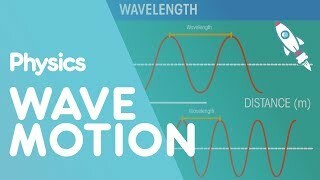 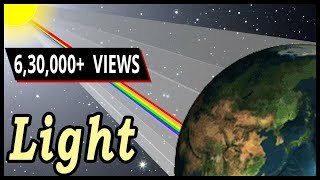 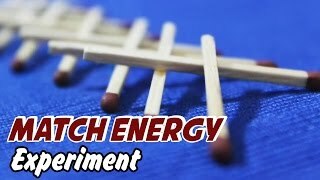 This is a video for 8th grade physical science. 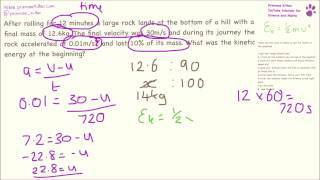 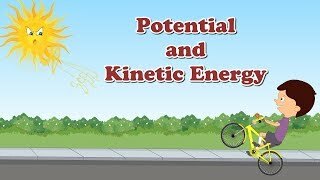 It discusses kinetic and potential energy in general. 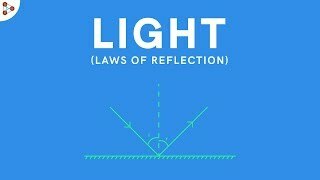 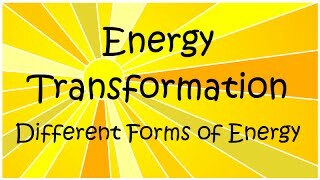 It also discusses 7 forms of energy. 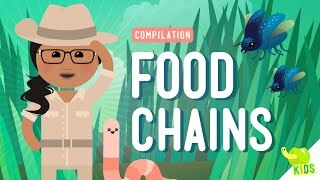 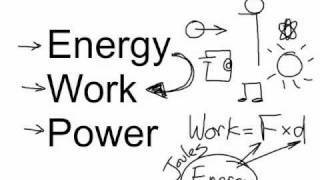 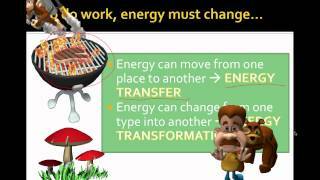 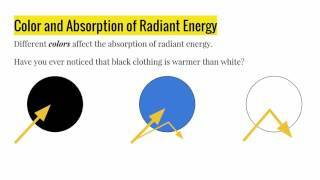 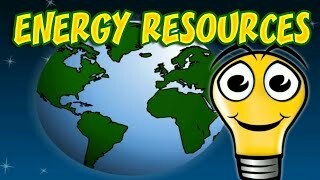 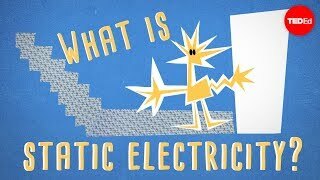 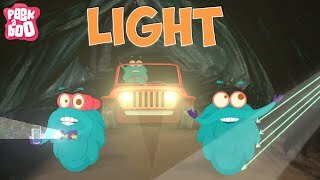 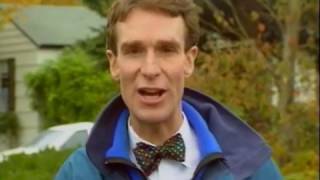 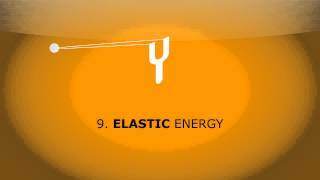 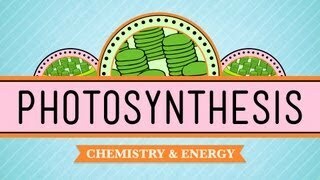 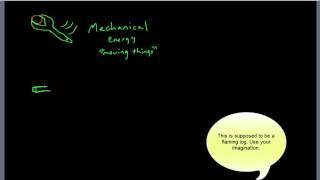 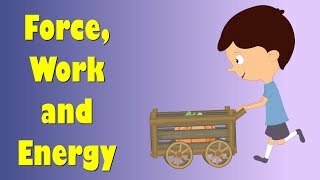 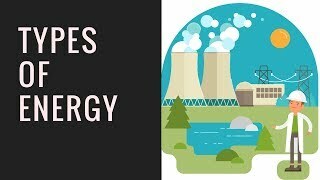 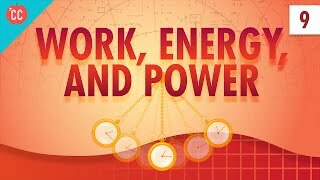 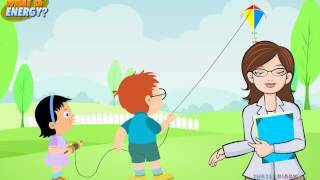 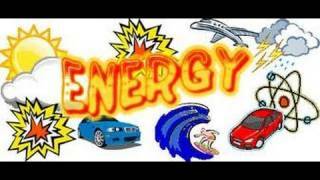 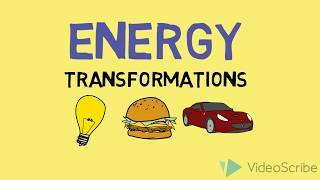 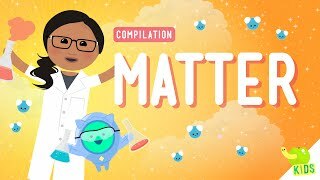 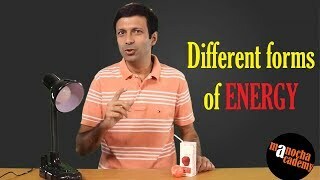 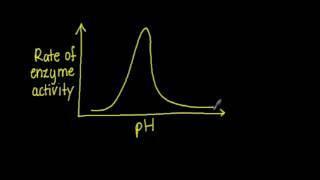 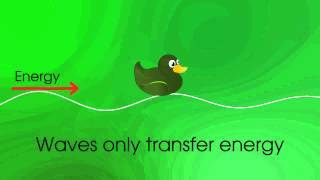 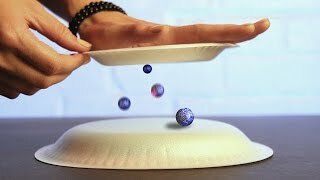 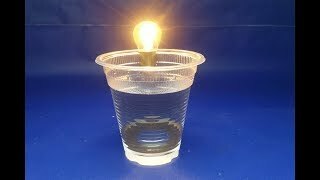 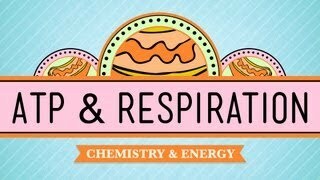 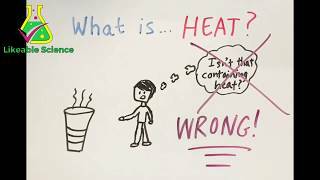 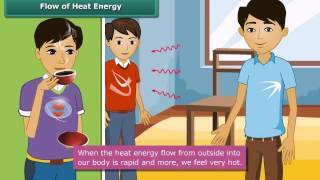 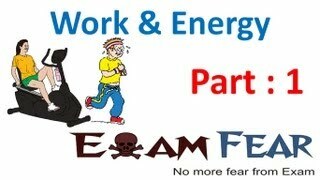 Science Video for Kids: What Is Energy?